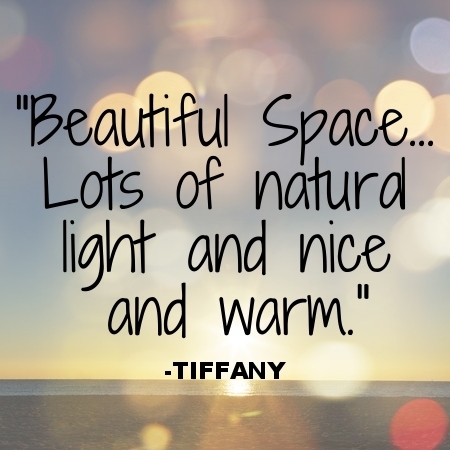 Tell us about yourself? What brought you to the North Shore? I grew up in Somerville, the youngest of 6 children in a loud, loving, close knit family. I went to Suffolk University and have a Bachelors degree in Business Administration. I worked for Fleet Bank as a Training Specialist and had offices in Boston, Brockton and Danvers. My husband Roy and I moved to the North Shore when we got married because it was close to his business and one of my offices. We had our first child and just shy of 6 years we had three more great kids, Charlie, Christina, Nico and Arianna and one fabulous dog, Maia. I love being a mom and enjoy my family time more than anything. My good friend and neighbor Susan asked me to join her at a Hot Power Yoga class when our youngest kids were in pre-school. We both have 4 children and wanted to get in a good workout while they were at school. Little did we know that it would bring calmness and inner peace to our fast-paced lives. 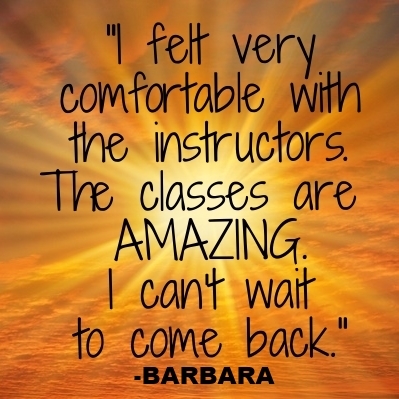 I became a yoga teacher because I wanted to share my positive experience with others. The impact it has on my life is amazing. Yoga changes your life for the better; your body gets stronger and it helps you deal with daily life on a whole new level of calmness and gratitude. I want everyone to have that feeling! 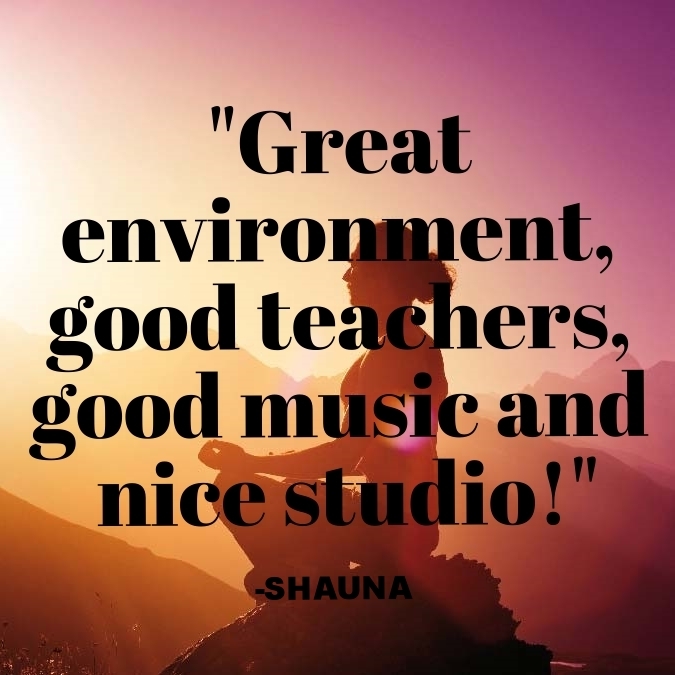 When my two favorite yoga teachers Tricia Philpott and Elizabeth Huntsman DeAngelis offered a teacher training together, I felt it was a sign and I jumped at the chance! Why do you teach now? I want to share the transformation a yoga practice can make for your life on and off the mat. or gratitude for a joyful event. You learn to take time in the moment and enjoy. 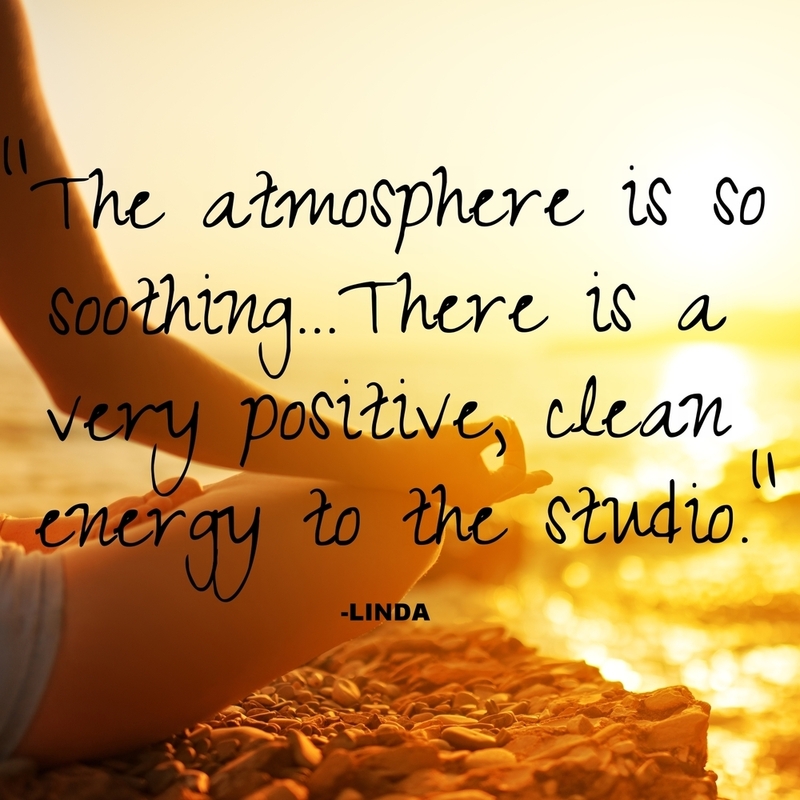 I also love the feeling of the community and the great people I have met through the yoga experience. What are some things for which you are grateful? • I am forever grateful for my husband Roy. He is my biggest supporter and is always there for me no matter what! I'm lucky to have him as my best friend and partner. • I am grateful for my four children and their support during my journey of becoming a yoga teacher. They were all so proud of me and so excited when I landed my first teaching job! * I am grateful for both of my parents whom I miss so much. * I am grateful for my siblings, extended family and great friends, who give me a such a crazy, busy, full life! I love all of you! 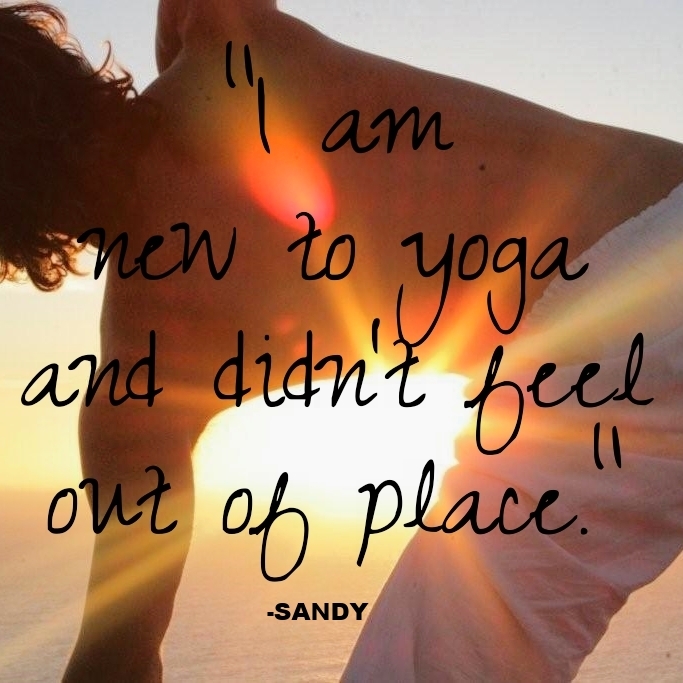 * I am grateful for my good friend Susan who introduced me to yoga! 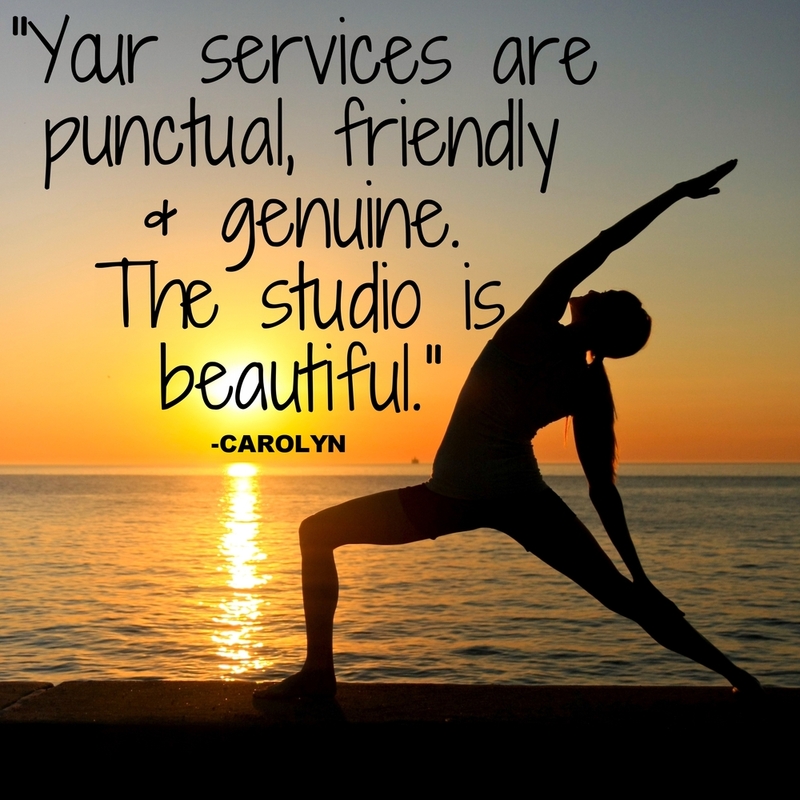 * I am grateful for my yoga practice and all the positive effects it has on my life. * I love to sing and dance, especially around the kitchen with my girls! * I know all the words to Rappers Delight. * I'm GREEK and I love to cook! * I was a pitcher for the Suffolk University Softball team. * I have known my husband for 32 years and still love that man! Please share a quote or message that inspires you? Focus on what's important. Capture the good times. Develop from the negatives. And, if things don't work out, just take another shot.